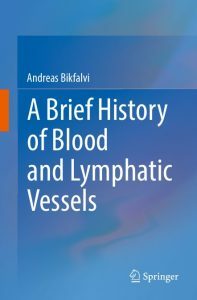 This book provides a comprehensive account of vascular biology and pathology and its significance for health and disease. 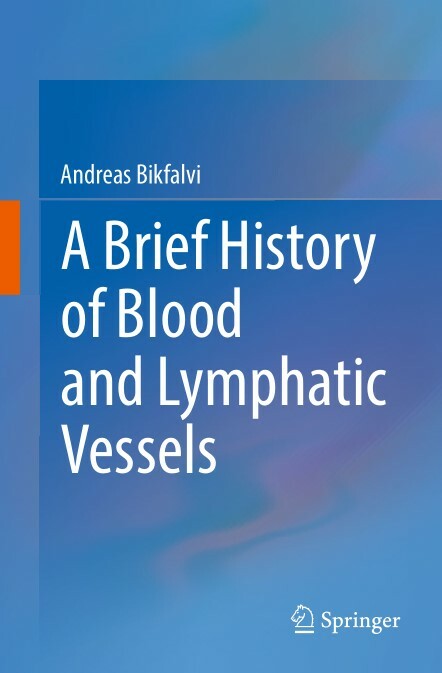 It systematically and chronologically explains how we came to our current understanding of the vasculature and it´s function today, and describes in an entertaining way the diverse flaws and turns in science and medicine from the past. It thereby offers a complete and well-studied history on vascular biology and medicine. The book has an easy-to-read style and is written for students as well as scientists, physicians and lecturers in the field of biomedicine, human physiology, cardiology and hematology.